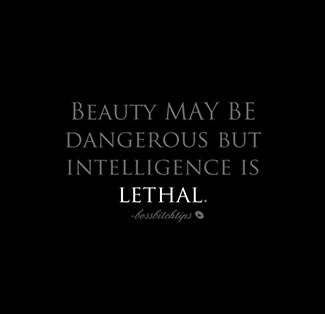 I revisit this book often. 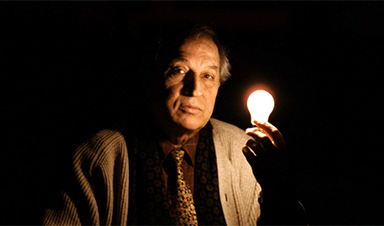 Vittorio Storaro, one of the greatest cinematographers in the world, has worked with Bernardo Bertolucci on films from The Spider’s Stratagem to The Sheltering Sky and, in what is perhaps the high point of his career, was responsible for the extraordinary appearance of Francis Ford Coppola’s Apocalypse Now. The restoration of his colour photography is the most dramatic revelation of Apocalypse Now Redux. 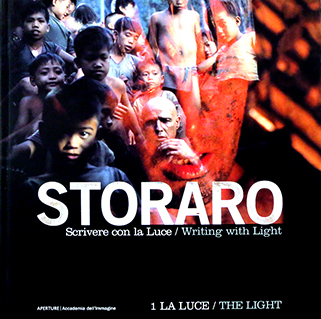 Currently in post-production on an Exorcist prequel, Storaro recently published Writing With Light, in which he ranges across the history of art and the psychology of colour in an attempt to enrich the language of cinematography, which he feels is too often assumed to be a technical skill rather than part of cinema’s culture.